Image of Erzulie Freda Dahomey by Saundra Elise Ziyatdinov. Image is used with her permission, and in her memory. Erzulie Freda is the Vodou and New Orleans Voodoo goddess of love. 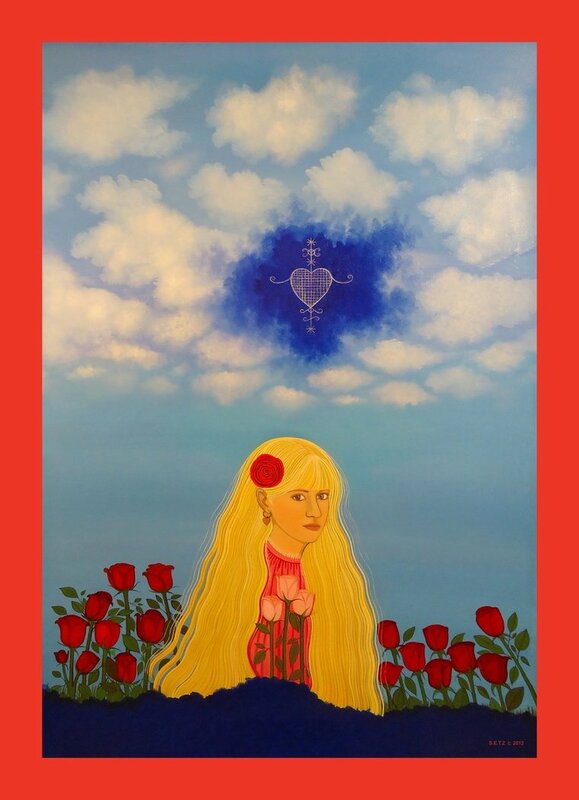 A gracious, luxurious, and refined lwa (Vodou Spirit), Erzulie epitomizes femininity, love, passion, and is called upon often for favors regarding one's love affairs. She may also be petitioned for other help such as protection for your family, security, enhancing your own beauty and appeal, etc. She is often misrepresented as petulant and never being able to be satisfied. This does a gross injustice to this beautiful spirit. The fact that she often dissolves into tears is misinterpreted as her being dissatisified with what is given to her. That is not it at all; she dissolves into tears because she knows that no amount of material wealth can make up for the lack of love and spirituality in one's life. So even though she is often served in luxury, upon appearance at Vodou rituals, she is often wracked with tears eventually. It is important to remember, also, that she cries so that you won't have to. Erzulie takes on the sorrow of the world and tries to filter and lessen it through her own tears. As with most lwa, she can be represented by images of a Catholic Saint. Most often, the Mater Dolorosa (sorrowful mother), is used to represent Erzulie. This also defines Erzulie's devotion to the taking on of the sorrows of the world. As the Mater Dolorosa's appearance with a sword through her heart represents her sorrow over the crucifixion of her son, so Erzulie's sorrow is for all the world's trials and tribulations. As with most lwa, she is a complex spirit having lived many lifetimes to evolve to her present state. She, of course, has happy, wonderful, flirty appearances, also. She does love refined things and wants to drink the finest champagne and eat the finest foods (especially delicious sweets and chocolates). 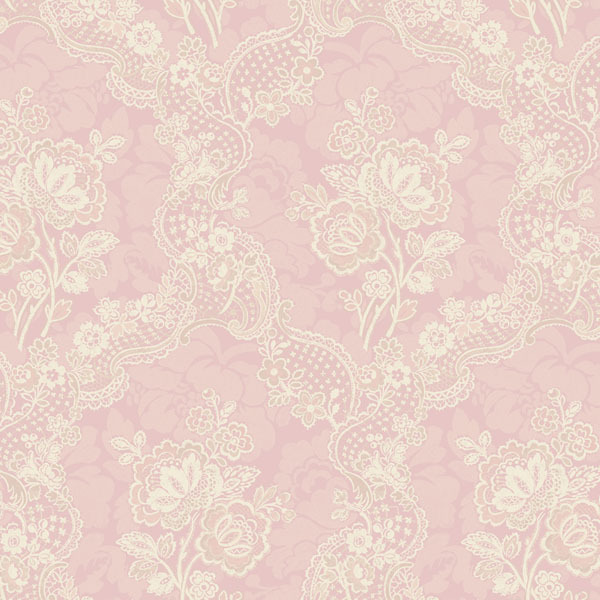 She loves frilly, girly things and dresses in beautiful clothes of silk and lace. She loves diamonds and gold..anything that represents wealth and finery! She knows these things do not make up for the sorrows of life, but enjoying these things eases the pain for many of us! Erzulie is no different! Do not, however, mistake this love of finery for greed. She is not greedy. Erzulie wants everyone to enjoy this abundance. She is much more benevolent and protective than she is often portrayed. She may also be petitioned if you are need of financial help, especially if this involves taking care of your children, family, or others. Do not be afraid to petition her outside of her known realm of love. She is a protector, provider, and fierce warrior for families, children, and all those who come to her in true need. Another misrepresentation of Erzulie is that she is flighty and unable to stay with one man. This misinformation comes from the knowledge of her three marriages; once to Ogoun, once to Agwe, and once to Papa Legba (a belief in our New Orleans tradition; in Haitian tradition her third husband is Damballah). The three gold rings that most Erzulie altars have on them represent these three marriages. However, we must remember that these three marriages probably took place over lifetimes. It is sometimes hard for us to conceive of the many lives of the lwa and how long they have been with us! Below you will find that we have several products dedicated to and consecrated on the point of Erzulie Freda. These products are meant to serve and honor Erzulie while also asking for her assistance on your situation. Reach out to her so that she may answer you. 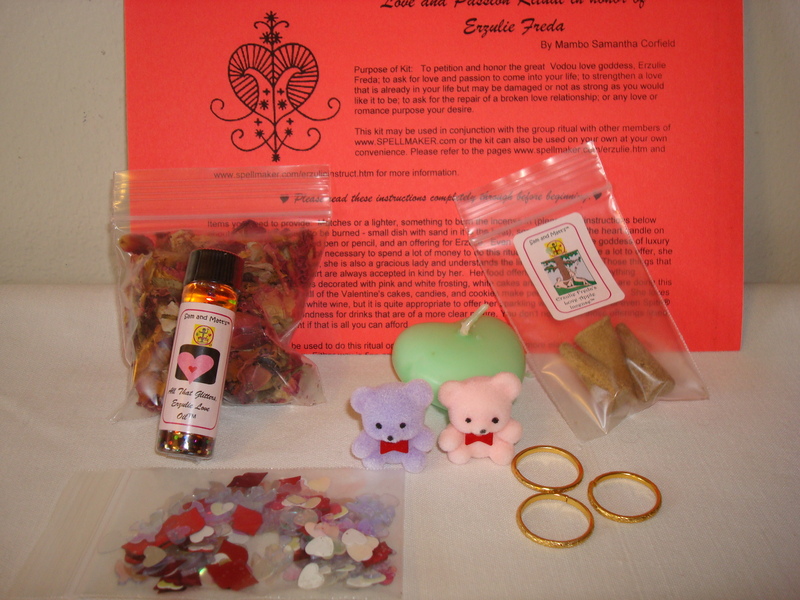 Tips for how to use these products to honor Erzulie Freda are available by clicking here. Please note: Erzulie's Marriage Oil™ is included in two of the packages below and can be used even if you are not working towards marriage on your case. It can also be used to help strengthen a bond, increase closeness, etc. with your intended. Use if you are working your love magick to attract a male. Use if you are working your love magick to attract a female. This is the ritual package for doing a one-time ritual to Erzulie. 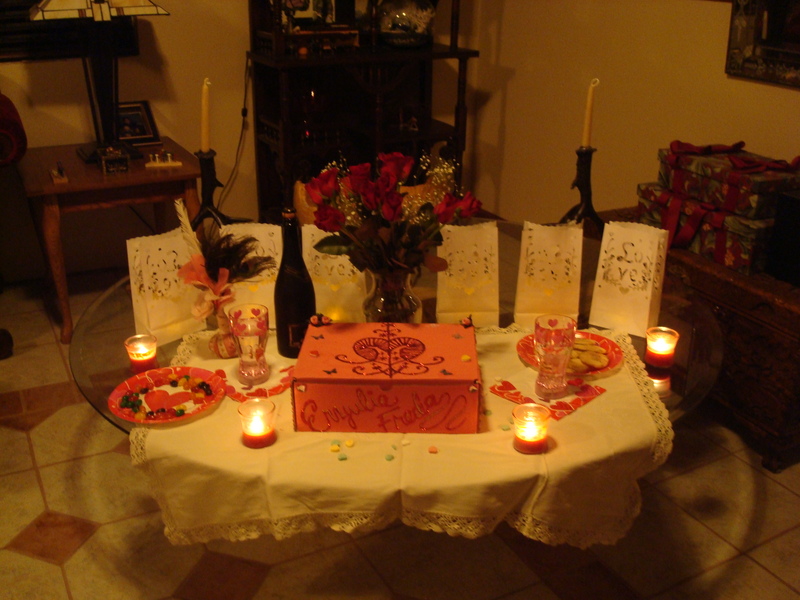 While it is often done as the Valentine's Ritual, this ritual can be done ANYtime! If you do not wish to purchase the kit, but would like to do the ritual it can be found by clicking here. Parran Matt and Mambo Sam will do this ritual on everyone's behalf every Valentine's Day. Please see above to send in your petition letter to be included in the ritual. The one day ritual pack! 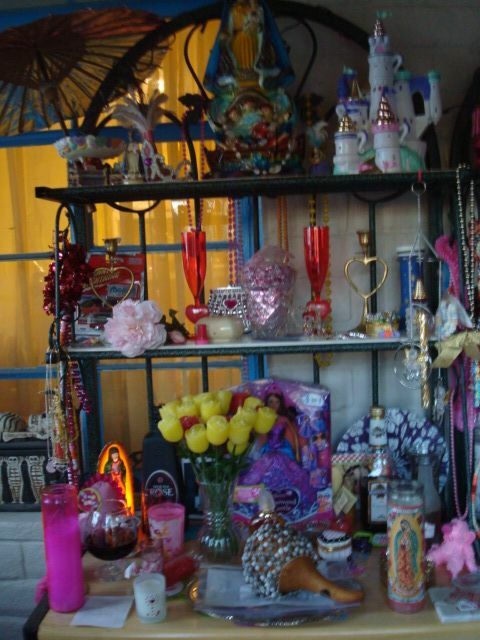 Erzulie's Love Apple™ Incense is now available! This wonderful incense was created for our Erzulie Ritual Pack and you loved it so much that it is now available on its own. You will receive approximately 1/2 pound of incense plus a free incense burner. Perfect for using with any love spell work or adjunct love work. Erzulie's All That Glitters™ Love Oil is also now available separately! This luscious oil was created for our Erzulie Ritual Pack and you loved it so much that it is now available on its own. This is the large bottle of oil (8 drams), however, not the small one that was in the kit. Our next free VALENTINE'S DAY ritual will be February 14, 2019, but her products can be used anytime!) All are welcome to participate in our absolutely free, in house, love spell ritual to the Vodou love goddess, Grand Mistress Erzulie Freda. The next ritual will be held February 14, 2019! This ritual is always fun and a great success with everyone's petitions being sent in for the ritual that was done here at our office on Valentine's Day. As always, we are asking that you actually write the email as if you were writing directly to this great lwa. Just write from your heart and ask her what you would like to happen in your love life. Start your letter out with "Dear Erzulie" and then feel free to ask or tell her anything. 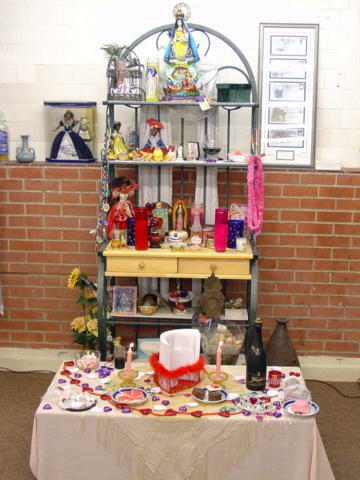 These letters will then be put upon a special altar (see below for a picture of last year's altar) honoring Erzulie and a ritual to her will be done. 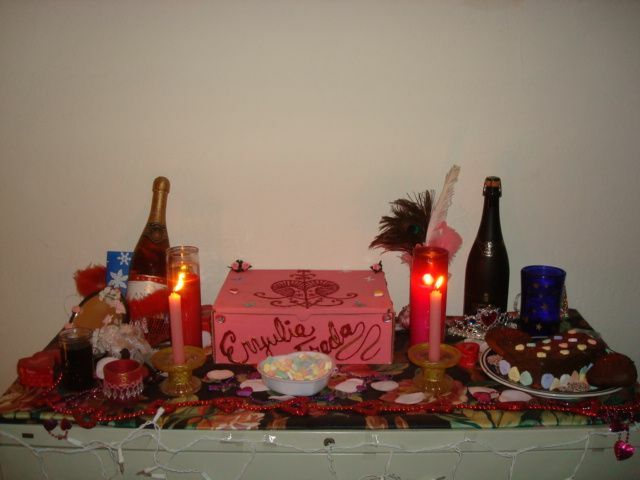 To facilitate this even further, we will do the special ritual on Valentine's Day and then repeat the ritual throughout February, sort of unofficially proclaiming February to be "Erzulie Freda Month!" Certainly, we do not expect that this ritual will replace doing regular spell work, but, as we saw with past years' results, spell work was greatly enhanced by participating in this ritual. Besides sending this letter, if you cannot get and of the ritual kits above, is a good idea that you do a little something on your end, too, if you can. Just the simple lighting of a pink candle and repeating your desires to Erzulie will help tremendously. Print out a copy of your letter and read it aloud to her during a ritual of your own making, if you desire! You can get as fancy as you want with offerings, but even the most humble offering is acceptable. You can do the ritual without the kit if you desire, please click here for the free ritual instructions. Please see above for the ritual kit. Besides our other products consecrated to her, we also have a very nice ritual kit that coincides with our free Valentine's Day ritual (this year's Valentine's Ritual has already been complete, however, you could do it any time, it doesn't have to be Valentine's Day). 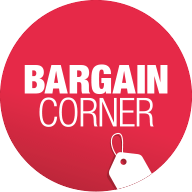 It is inexpensive, but we also offer you just the ritual itself for free and you can provide your own materials. If you only want the ritual itself, please click here. Many of you have asked to be able to donate a little bit to help cover the costs of the ritual. to donate anything! You will be included in the ritual as long as you mail in your request letter per the link above. A portion of the 2014 Erzulie Ritual by Mambo Sam! 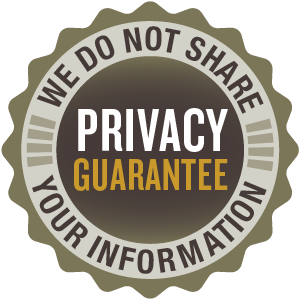 Usage of our website, products, and/or services constitutes an agreement to our Terms of Service.